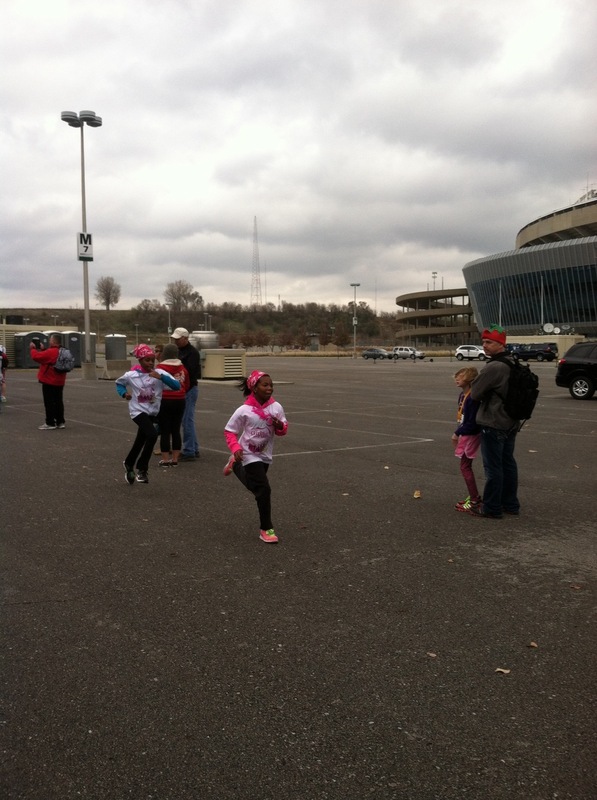 10 Burke Elementary girls crossed the finished line during the Girls on the Run 5k on Nov. 16. 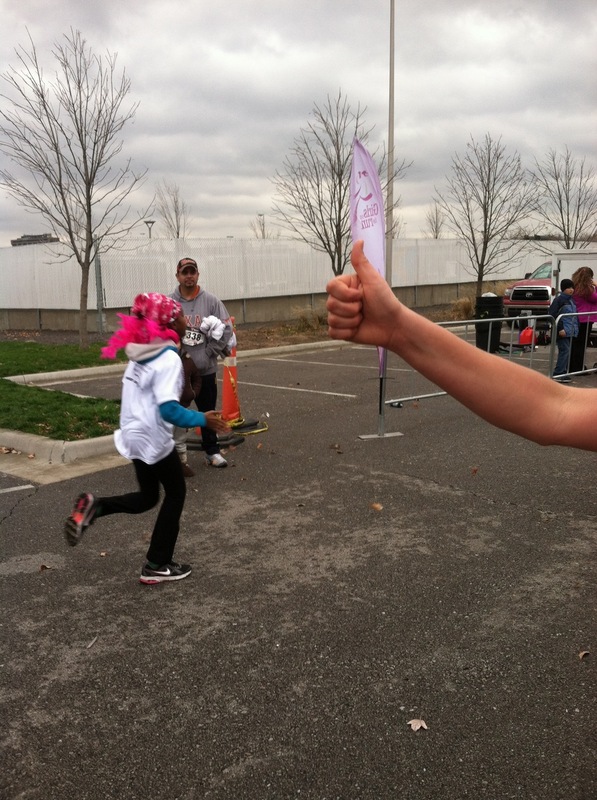 Burke students, in addition to other area schools, completed the 5k race only after participating in a 10 week after school program. 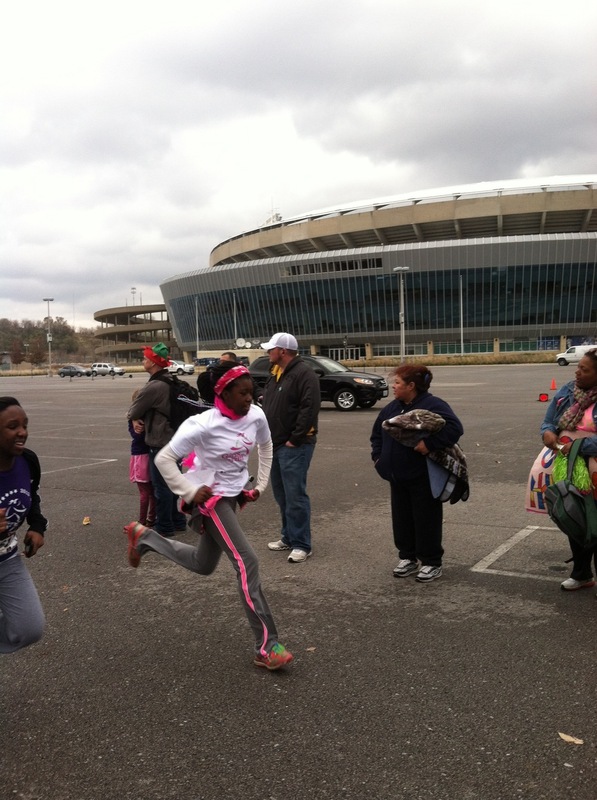 As the second semester for Girls on the Run at Burke, four faculty coaches, two faculty running buddies, a faculty 'cheerleader' and family members support the girls as they completed the race at Arrowhead Stadium. 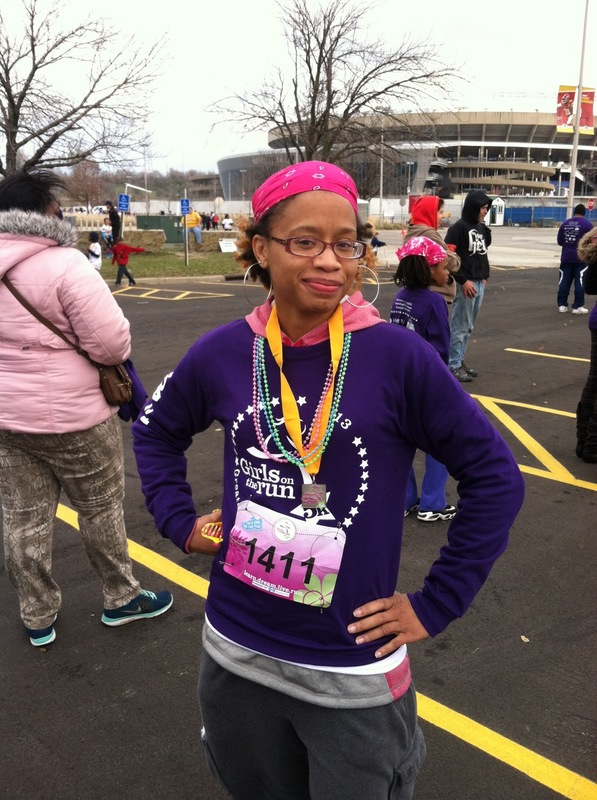 Designed to build self-esteem and create fellowship, Girls on the Run gives elementary and middle school girls the opportunity to participate in positive, social activities to build confidence. The 5k run solidifies the 10 week program as girls complete this goal. 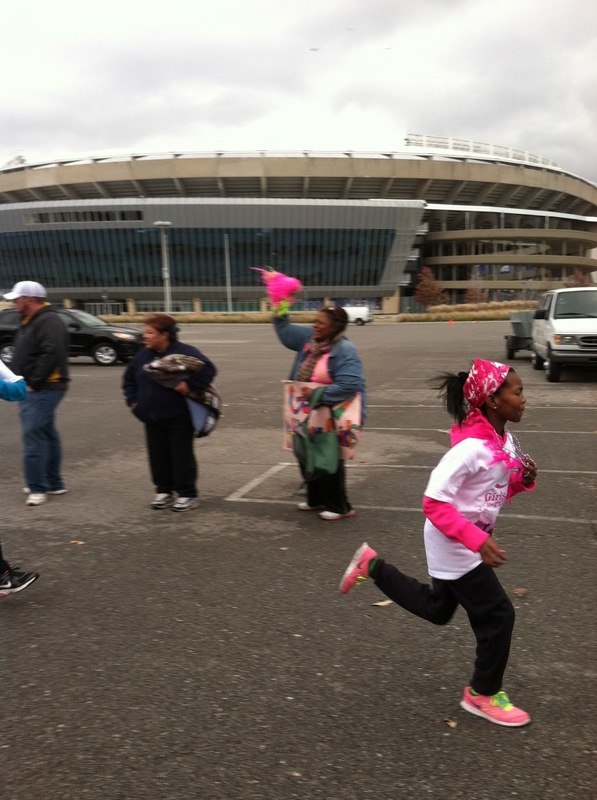 Blue Cross and Blue Shield of Kansas City and the LINC support Girls on the Run, which Burke looks forward to participating in during the Spring 2014 semester.